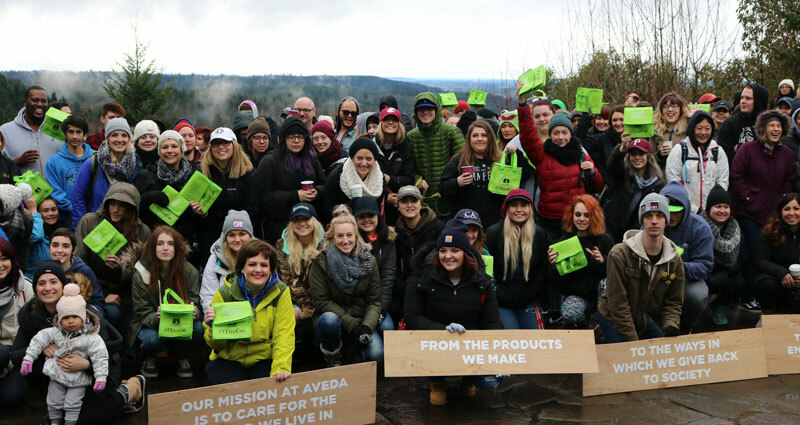 Our Mission is to care for the world not only in the beauty industry but in everything we do. We live this mission everyday by getting involved and supporting our local community. Starting in 2016 we started to focus our support for Earth Month with educating our community about our local forests. Hopkins Demonstration Forest is a great resource for our local community to educate, repair and care for our forests across the world. Hopkins Demonstration Forest is a 140-acre privately-owned forest open to the public for self-guided exploration, tours, workshops, and education programs. The goal of the organization is to utilize their forest as an outdoor laboratory where learners are actively engaging in the practice of forestry through practical and hands-on experience. Hopkins Demonstration has hosted over 5,000 K-12 student visits in 2016 and they partner with OSU Extension program to support for small woodland owners through numerous education workshops. Learn more at www.demonstrationforest.org. In 2017 we partnered with Movers For Moms to help get Moms back on their feet. Currently at all of our five locations we have donation bins where guests can drop off items for Moms in need. The project aims to collect items for women and families in need. Many of the recipients are women who are staying in shelters and having trouble making ends meet. All 5 of our Dosha locations are official drop-off locations with bins where you can bring your donations to support our community of women. 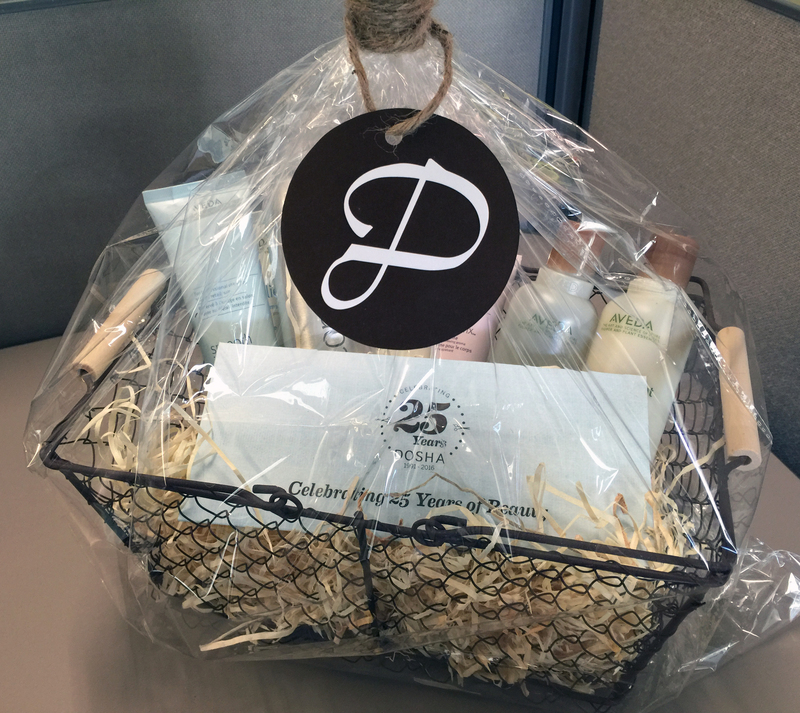 At Dosha we loving giving specialy designed gift baskets to partners in our local community.